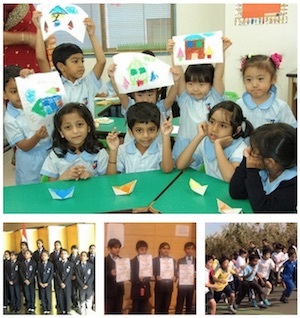 GIIS, Tokyo is an English speaking school from Kindergarten through Grade 10. The school offers an international program based primarily on the curriculum from the CBSE, India. Their Montessori plus Program for the Kindergarten helps children to learn independently and inculcate the curiosity, creativity and intelligence with which they were born.